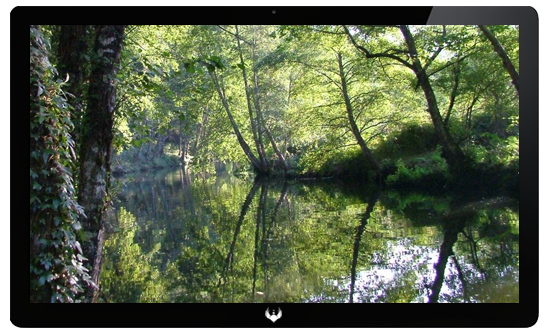 Located approximately 90 minutes drive from Porto / Lisbon, S. Gião Camping is one of the blessed places where nature manifests itself, strong and beautifull. Click on the picture to view the gallery or the TV to watch a video of the place. Please drive carefully, and have a good trip!